In Plainfield, New Jersey, the firm has transformed the long dormant former Tepper’s Department store into a beautiful, new mixed use development that is the centerpiece of the City of Plainfield’s downtown redevelopment effort. 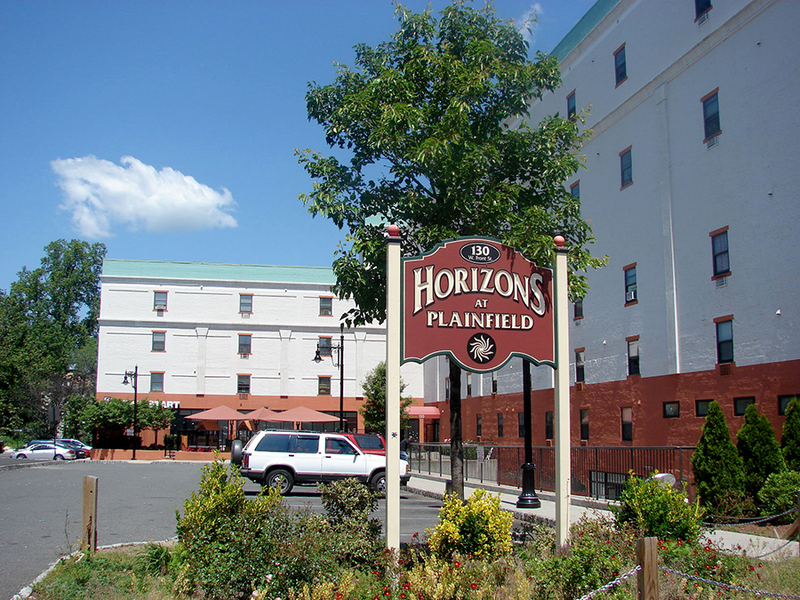 Horizons at Plainfield is the winner of the prestigious 2004 State of New Jersey Smart Growth Award, for excellence in development. 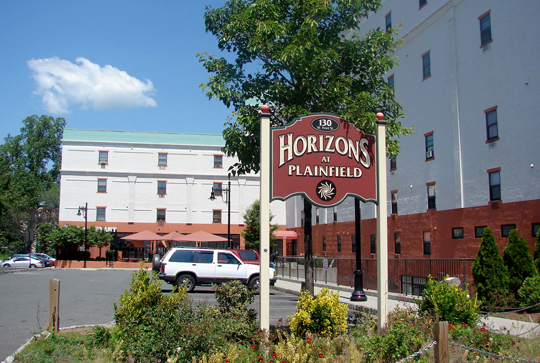 Horizons at Plainfield contains 75 luxury style apartments with all the residential amenities you want . 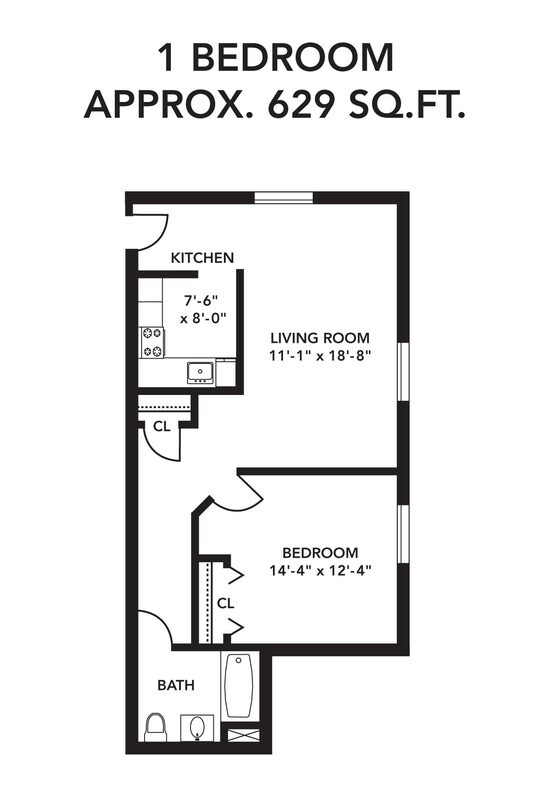 . . spacious modern kitchens with brand new appliances, wall to wall carpeting and many closets for your storage needs. 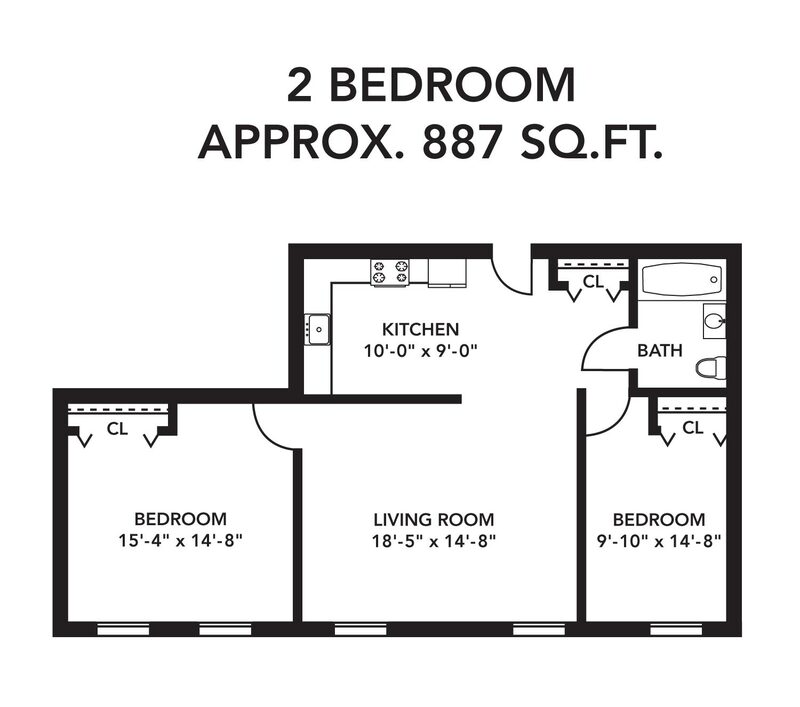 The building also has easy and convenient on-floor laundry facilities and free on site parking. 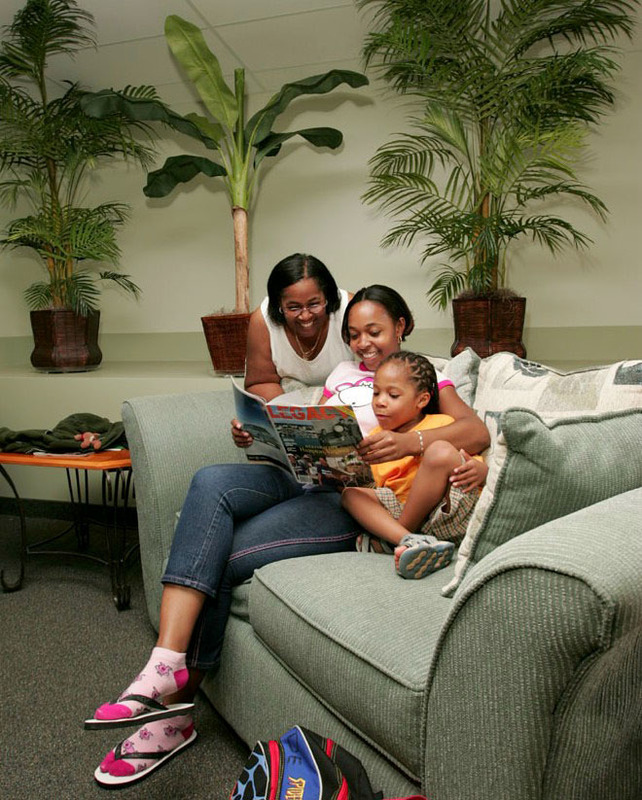 A pre-school is available right at the building for your family’s needs. In a sister project at the same location, the firm created 25,000 square feet of new commercial rental space, fully leased to a number of retail users and service providers. 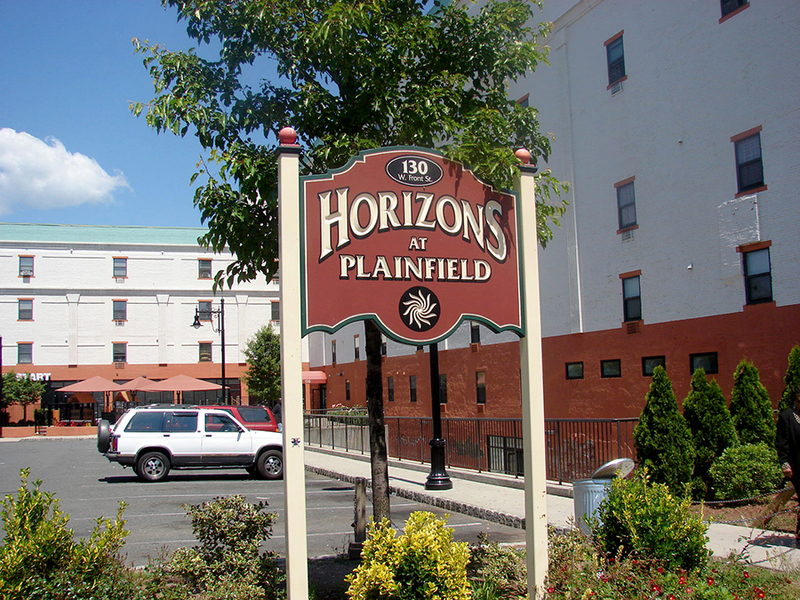 Specifically, Horizons has an Aarons Furniture, H&R Block, a neighborhood grocery store and a high quality pre-school for local Plainfield residents. 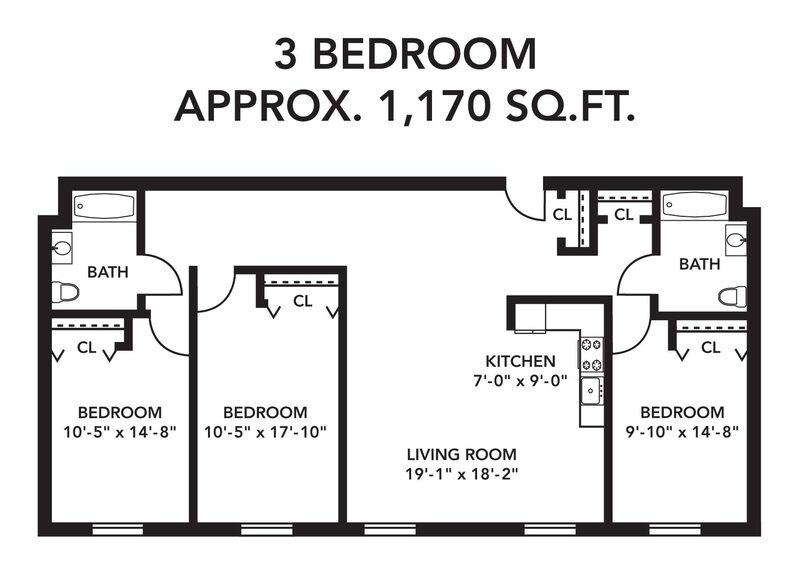 For more information on these below market rental housing units in Plainfield, NJ and / or to find out what units are currently available to rent, call our rental office at (908) 668-9236.